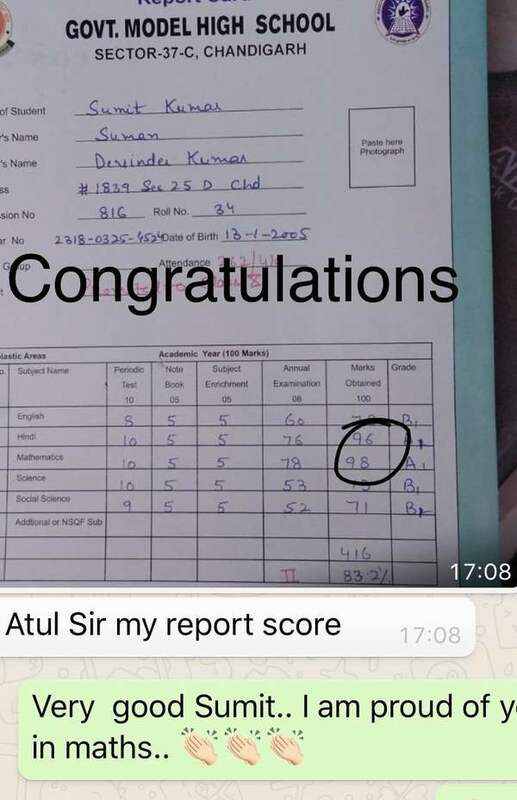 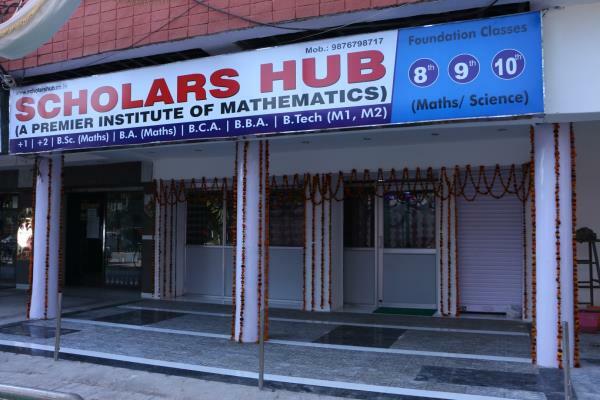 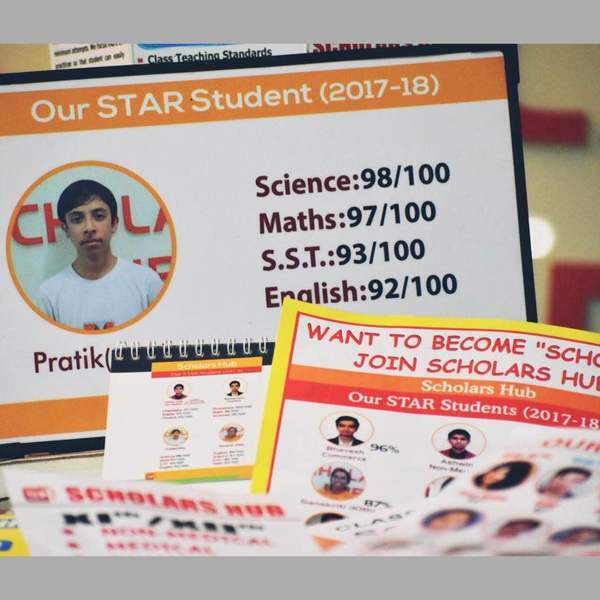 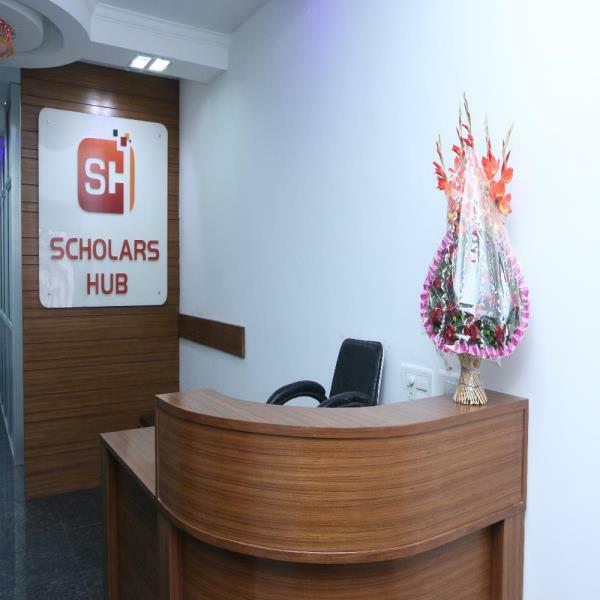 Scholars Hub vision is to be one of the pioneer educational groups based in Chandigarh. 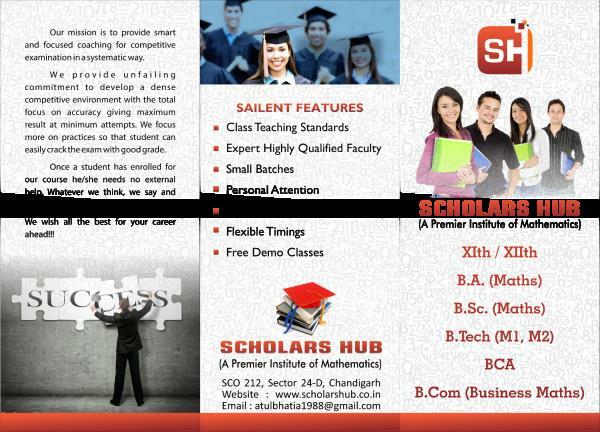 With its class teaching standards, outstanding faculty and innovative programmes, Scholars Hub intends to set a new benchmark in education. 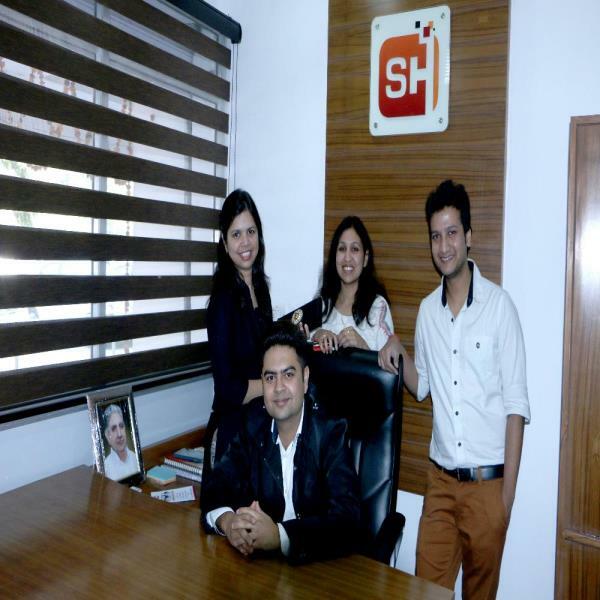 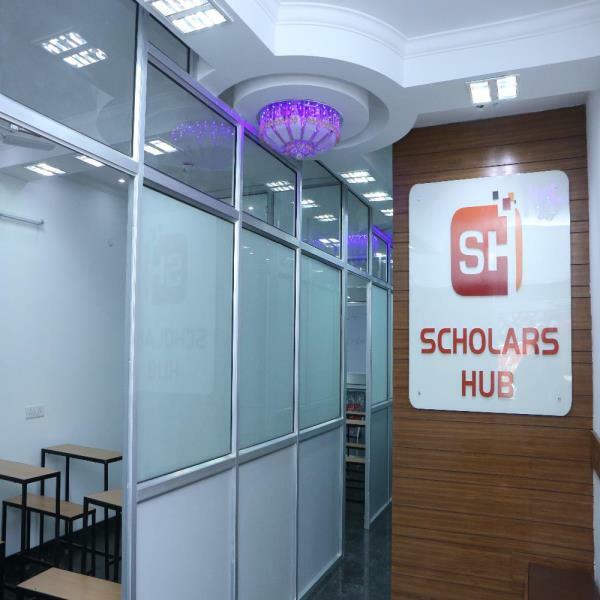 Scholars Hub is an organization directed towards “uplifting academic aspirants”. 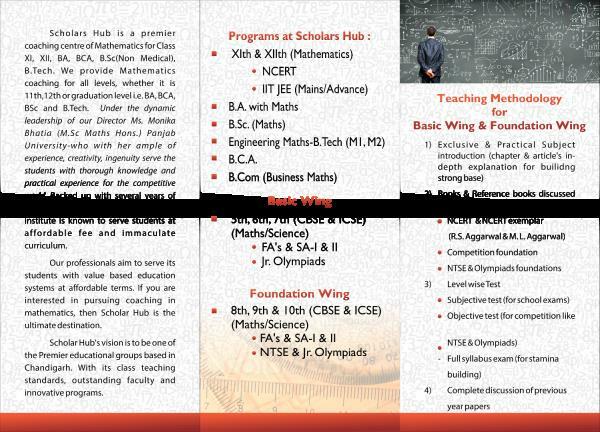 This vision endures in the organization’s philosophy and all the educational management principles that it follows. 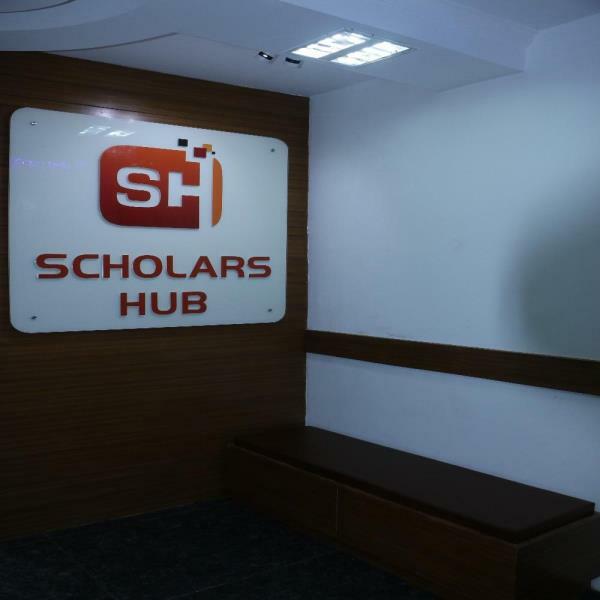 Under the dynamic leadership of our Director Mr. Atul Bhatia Scholars hub and its community of intellectuals have created a contoured roadmap for the future—a roadmap that guides the Group, to be a social leader and to earn the respect of a leading knowledge enterprise.